A small girl wanders through the rush hour streets of Riga in search of white bells she saw in a florist’s window. Her imperviousness to the physical dangers on all sides of her as she pursues her goal made it too tempting for critics not to liken her quest to that of Latvia itself on the European geopolitical map. 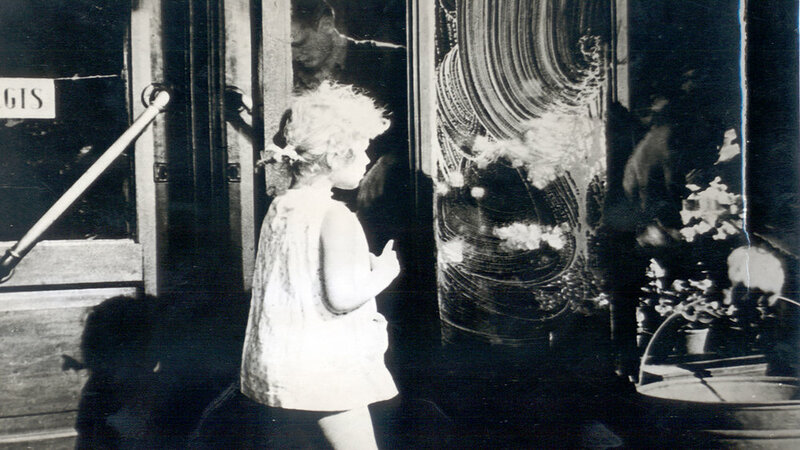 Directed by Ivars Kraulitis, the short was regarded as the cornerstone of Latvia’s Poetic Documentary school. Ivars Kraulītis was born on January 2, 1937 in Tukums, Latvia, in the family of an government official and hairdresser. 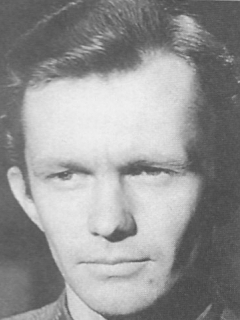 In 1955 he graduated from the Riga Culture and Education Workers' Technicians, worked in the Opera and Ballet Theater Mime Ensemble during his studies, worked as an assistant at the Riga Film Studio, and then at the Latvian Television film group, where in 1959 he directed his debut with a documentary film “Strong Arm”. Kraulitis worked at Latvian Television in parallel with the studies at the State Institute of Cinematography in Moscow. In 1961, Ivars Kraulītis graduated from directing faculty of the State Institute of Cinematography in Moscow. "The White Bells" was his diploma work, created together with operator Uldis Brauns, and using the script by Herz Frank. The film immediately gained international acclaim and was later recognized as a turning point in the Latvian film history, as it laid the foundations for the Baltic poetic documentary cinema style. After graduation, Kraulītis becomes a state director at the Riga Film Studio, but his talents are not fully appreciated until 1963 when he was allowed to direct a 5-minute advertising film Dzintars, while in 1964 Kraulītis is featured in the full length documentary film "Lielums” (Rainis). Kraulītis works at the Riga Film Studio until 1966.